This April marks the 19th anniversary of the genocide in Rwanda. — What is the UN doing to prevent such tragedies in the future? What is the role of the international community, and of individual countries, in the prevention of genocide? What difference can individuals, NGOs, the media make? 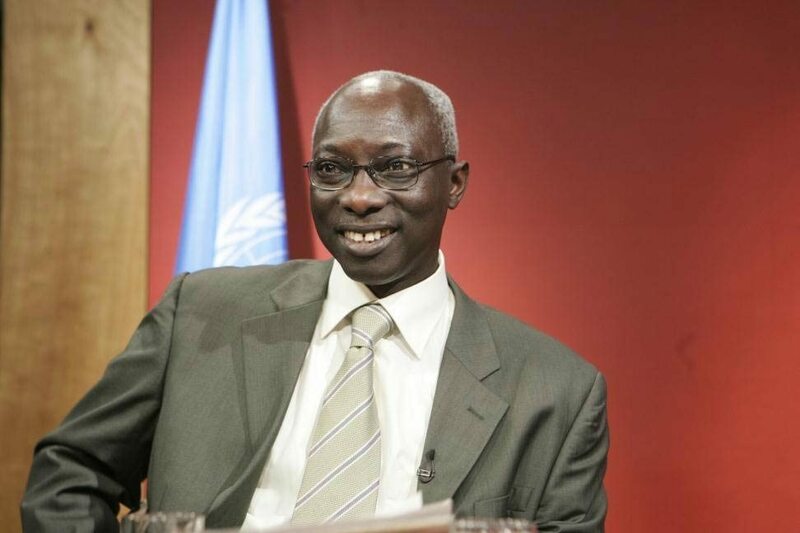 Adama Dieng, the UN Special Adviser of the Secretary-General on the Prevention of Genocide, is ready to answer your questions. Share your questions on Twitter using #PreventGenocide between now and Friday, 22 March. Answers to selected questions will be posted online during the first week of April. Before being appointed to his current position in July 2012, Mr. Dieng served as Registrar of the International Criminal Tribunal for Rwanda. He has also contributed to the establishment of several NGOs in Africa; served on the International Commission of Jurists and as the UN Independent Expert for Haiti; acted as Envoy of the UN Secretary-General to Malawi; and was the driving force behind the establishment of the African Court on Human and Peoples’ Rights. The Office of the Special Adviser on the Prevention of Genocide was set up in 2004 in recognition of the international community’s collective failure to prevent or stop past genocides. It is tasked by the Security Council with collecting and assessing information on situations that might lead to genocide. It is also mandated to advise the Secretary-General and, through him, the Security Council, and make recommendations to prevent or halt genocide. The Special Adviser on the Prevention of Genocide works closely with the Special Adviser focusing on the responsibility to protect. They have distinct but complementary mandates. Together, they work to advance national, regional and international efforts to protect populations from genocide, war crimes, ethnic cleansing and crimes against humanity, as well as their incitement.